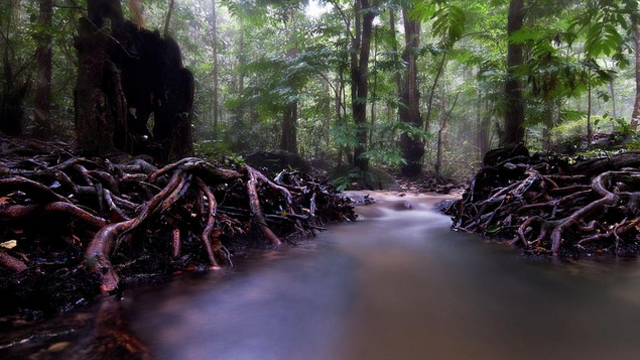 Escape the heat of the city and take a beautiful journey into the rainforest. 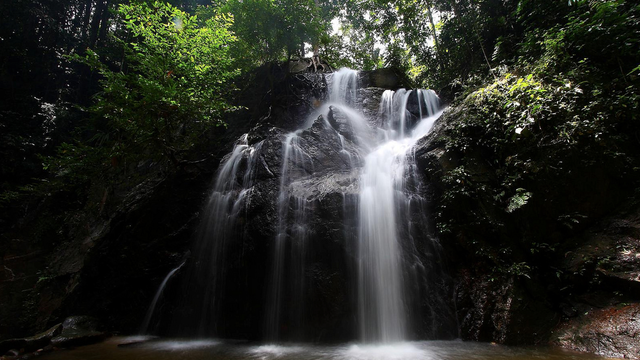 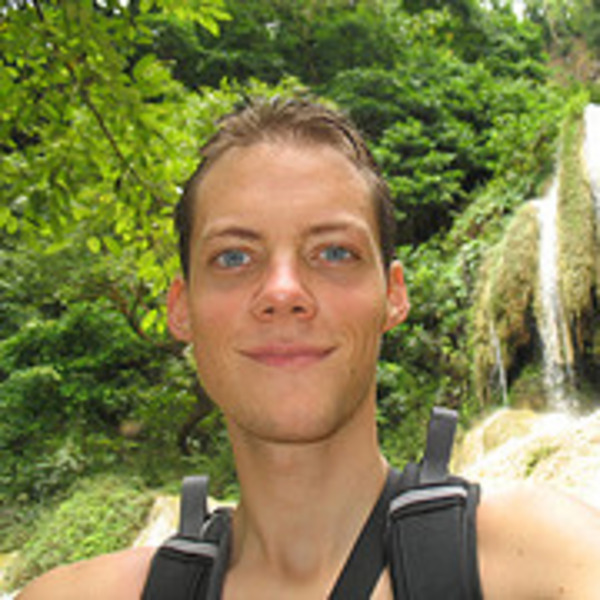 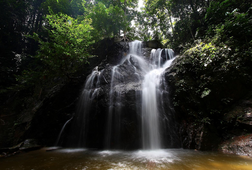 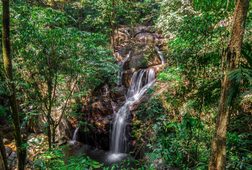 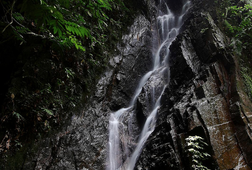 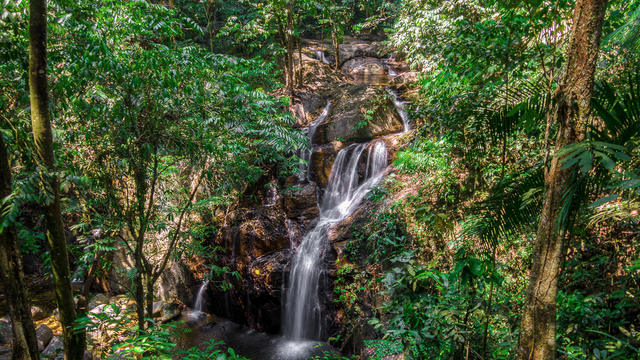 I will pick you up from your hotel in Kuala Lumpur and guide you to the waterfall. 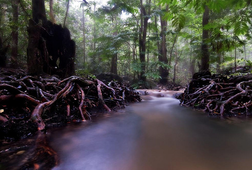 Along the way, you will be delighted by the landscape with giant roots, banyan trees, monkeys and more. 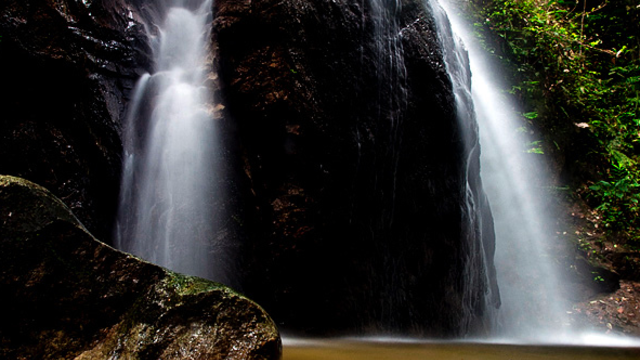 At the waterfall you can swim, relax, get a natural fish spa treatment ;) or even jump from a small cliff. 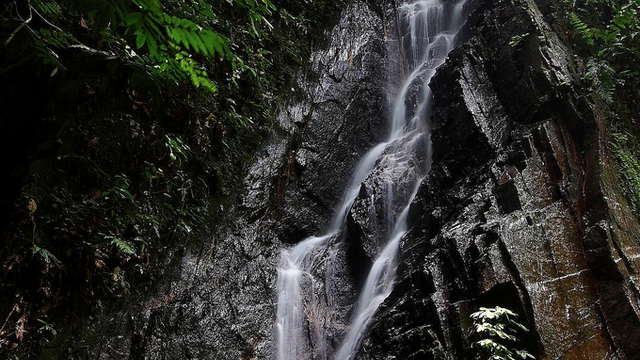 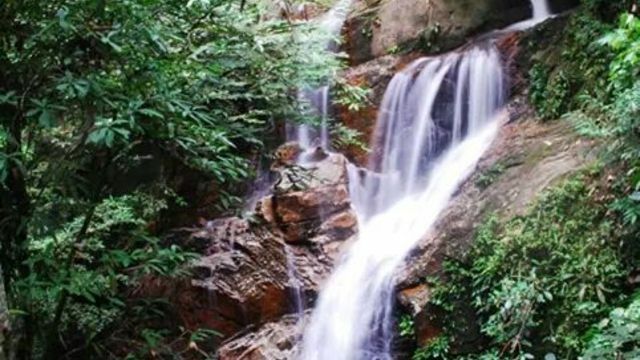 It's a 1-hour easy walk to reach the waterfall. 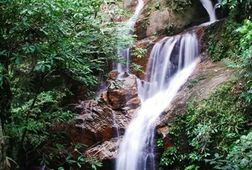 We will walk across the river a couple of times.